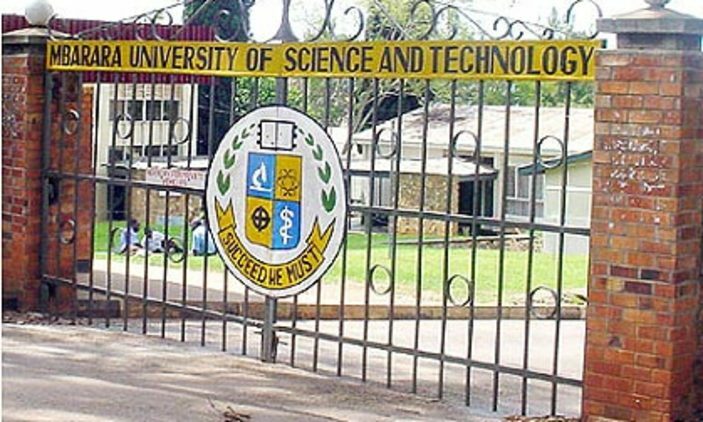 On Tuesday January 15th, the Minister of ICT, Hon Frank Tumwebaze was among the first cohort of the 69th graduation ceremony at Makerere University. 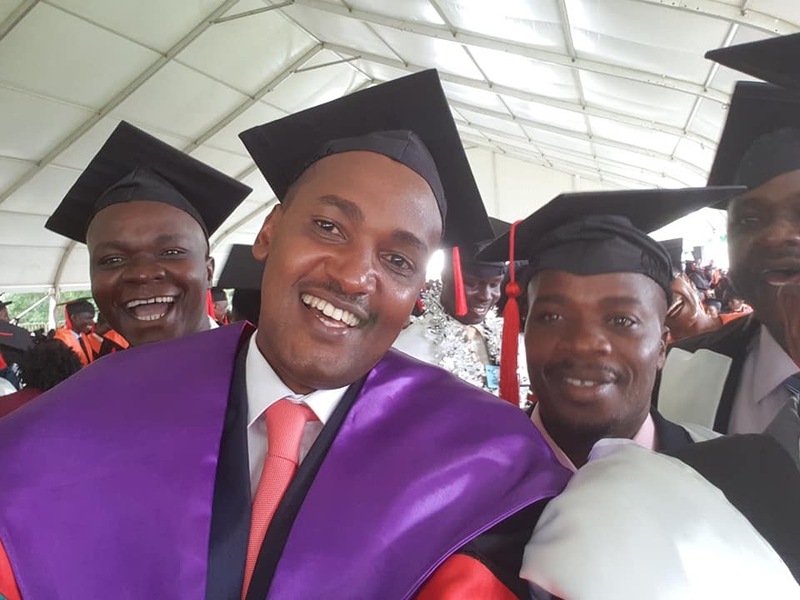 Hon Tumwebaze graduated with a Master’s in Public Health. He explained why he pursued the above course. He said; “Glad to have completed this Masters degree in Public health. The pursuit for knowledge should be a continuous process so as to improve the quality of ones understanding and shape his/her world view. I pursued this course to particulary help myself understand the whole spectrum of the social determinants of health and what factors explain the disease burden in our communities. The heavy disease burden in our communities is not only explained by clinical factors but by a range of social-economic and political factors that policy makers need to be aware of and therefore design sound interventions/policies anchored on the basis of evidence and more so research evidence. When policy interventions are informed by research evidence they tend to be more effective. That is why my research dissertation was on : “Exploring the Utilisation of research evidence in health policy formulation processes”: A case for the medicines policy of 2015.